This is an extremely rare disorder first described in the middle of the last century. It is sometimes called Drummond syndrome. Infants with this disorder are often fussy and irritable, feed poorly, and may be malnourished. Digestive problems such as vomiting and constipation have been reported. Fever is common. The metabolic defect leads to poor absorption of the amino acid tryptophan. Bacterial breakdown of this nutrient leads to excessive production of a molecule known as indole and its oxidation in the urine produces indigo blue. Poor vision likely results from a malformation of the cornea and underdevelopment of the optic nerves that carry visual signals to the brain. 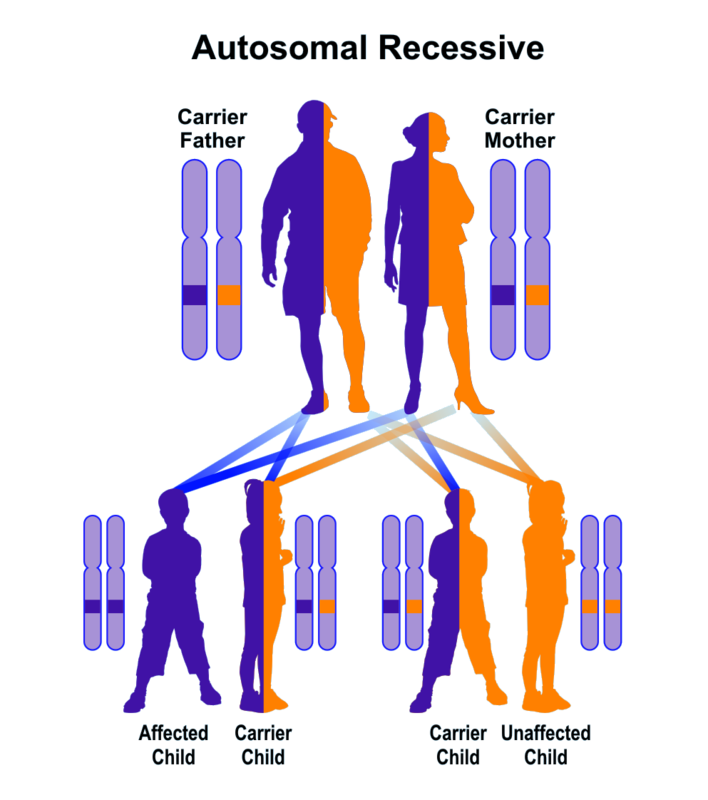 Because of consanguinity among some parents, this is a presumed autosomal recessive disorder. The parents who carry a single copy of the mutation (which has not been identified) are clinically normal but can expect that on average 1 out of 4 of their children will have this syndrome. A full description of this syndrome is still pending due to its rarity. Affected infants are identified by a blue discoloration of diapers during the newborn period. A pediatrician can order urine and blood tests to confirm the diagnosis. Treatment consists of following a diet low in the amino acid tryptophan.